Take advantage of our know - how, team of experts, sales support and access to quality infrastructure. Our partner arrange to us a customer we serve for reward. Example: A company WBI is a major provider of Microsoft Dynamics and the holder of the Inner Circle Award. WBI customer looked for a company that provides professional hosting services with respect to specific requirements. WBI gave this customer reference and we have established cooperation. We have expanded our customer network and WBI received equivalent by us. 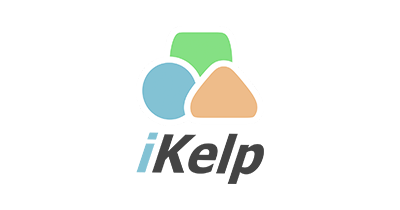 Partner usually supplies their own product, we provide cloud services - we create a common solution together, which can end-user can buy ready or we will do it custom. Example: The company Versino specializes in the implementation of the ERP system SAP Business One. Our partner Versino offers the end user system and we supply infrastructure and provide technical operation. Company Versino is a leading provider of business solutions for small and medium businesses at platform for SAP® Business One. ZUTOM together with Versino offer a service www.cloudone.cz. AXIOM PROVIS one of the largest suppliers of business solutions Microsoft Dynamics ™ NAV in the Czech and Slovak market. Company WBI has been operating since 1999 in the IT market. 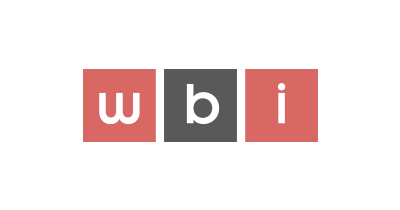 The WBI offers its customers Microsoft Dynamics NAV and other Microsoft technologies. 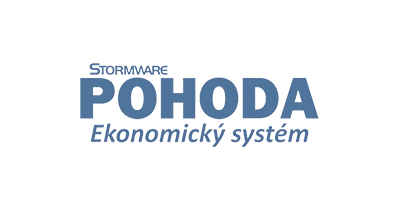 Stormware the Czech software companyis dedicated to the production of software products. 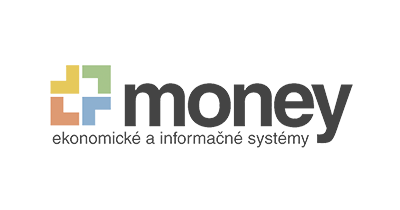 The main and most famous product of the company is a software POHODA. Company BSP is the first official Slovak partner of Microsoft. 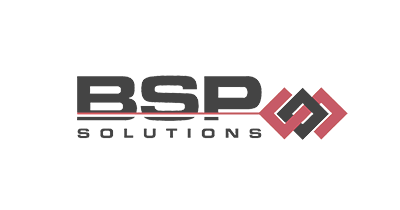 BSP is an association of companies that offer specialized services in the field of IT. iKelp offers business intelligence solutions for the collection and comprehensive analysis of retail data. Cigler Software Company is a traditional manufacturer and supplier of IT solutions and services in the markets of Slovakia and the Czech Republic, designed especially for the segments of small, medium and medium-sized companies. 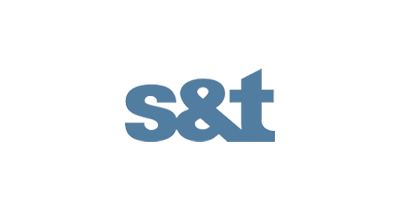 The S&T is the leading provider of IT services and solutions in Slovakia. Mainly at field of IT and management consulting, implementation and support of SAP solutions and deployment of tools in the area of Business Intelligence. 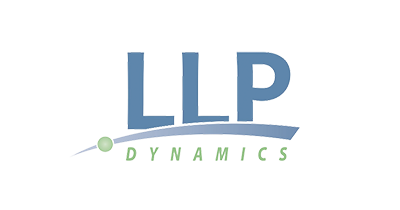 Company LLP Dynamics provides consulting and development of services around Microsoft Dynamics AX and NAV in Central and Eastern Europe. ZUTOM has a long experience of providing remote software and hardware infrastructure as a service. We use high-tech infrastructure with high availability and we are partner with leader in virtualization, VMware and hardware supplier Fujitsu. Partners offer know-how, latest technology and a team of professionals. Fill out this form and we will contact as soon as possible.